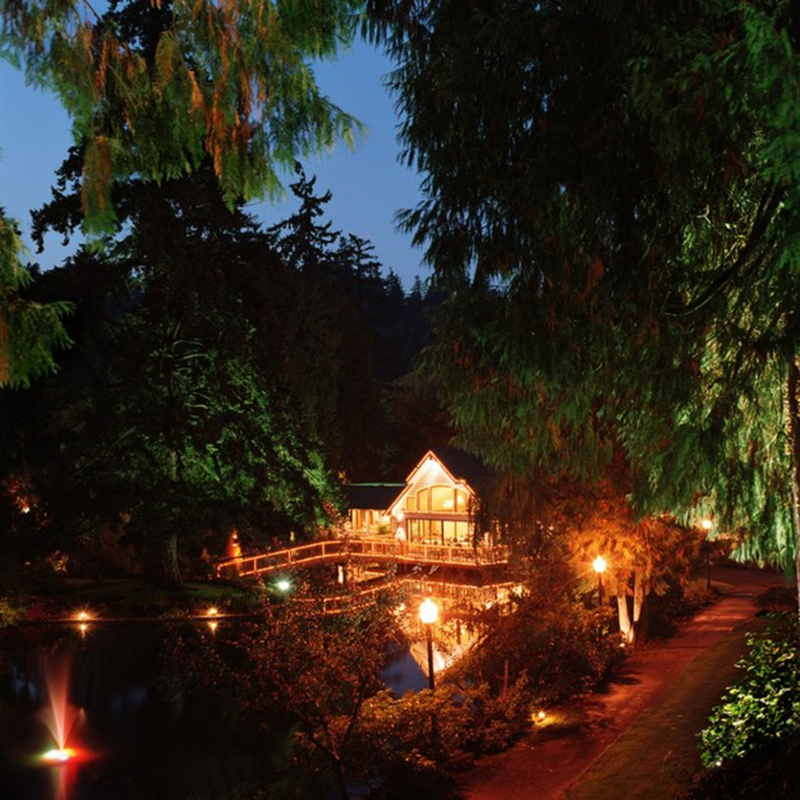 Lakeside Gardens offers you the ultimate Oregon setting, a grande estate and royal service. 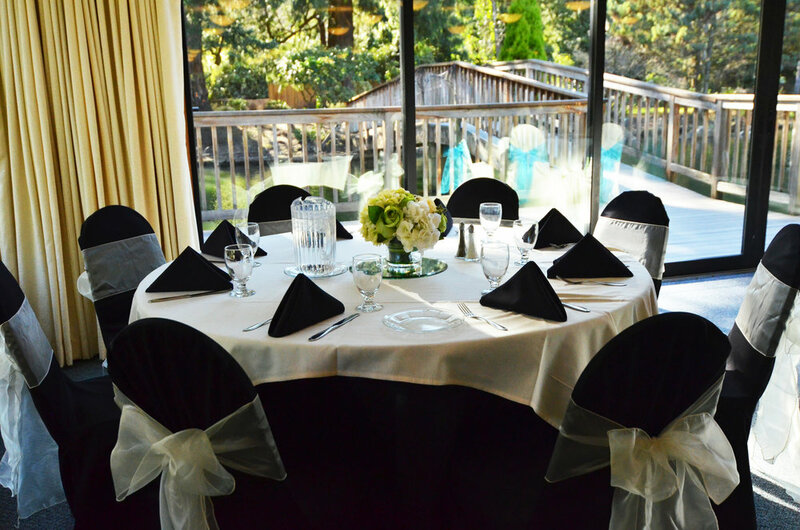 We are a Private Event Facility situated on seven acres. We schedule events year round. Only minutes from downtown Portland, Portland International Airport, Sunnyside Corridor and Gresham. We are only 3 miles east of I-205 on Foster Road. Lakeside Gardens is both a beautiful and productive setting for many events. It’s the single event that begins the rest of your life, so you want it to be incredibly wonderful, it’s a memory you’ll cherish forever. Lakeside Gardens schedules events year round. Lakeside Gardens is designed especially for weddings. It features a private brides room with comfortable furnishings and full length mirrors. The masculine grooms room also offers privacy for changing clothes and casual lounging. A knowledgeable event coordinator will work with you from the beginning of your relationship with us through the last hugs and good-byes. During the warmer months, you may choose to marry outside at the Upper Gazebo. You’ll proceed through a pretty white pergola, covered in a sweetly scented wisteria, to the gazebo. Hanging baskets of flowers and beds of flowers adorn the gazebo. At any time of the year, you may also exchange vows in the Terrace Room which can accommodate up to 240 guests seated. Your ceremony can be held under the arched ceiling, overlooking the upper Lake. Evenings at Lakeside Gardens are gorgeous year round. At night, the grounds twinkle with lights lining the bridges and outlining the roof. White landscape lights encircle the lakes and charming outdoor lamps light your way for a romantic nighttime stroll. We encourage you to make your reservations as early as possible as dates fill up quickly. We recommend one year to six months in advance, particularly for a summer evening wedding. 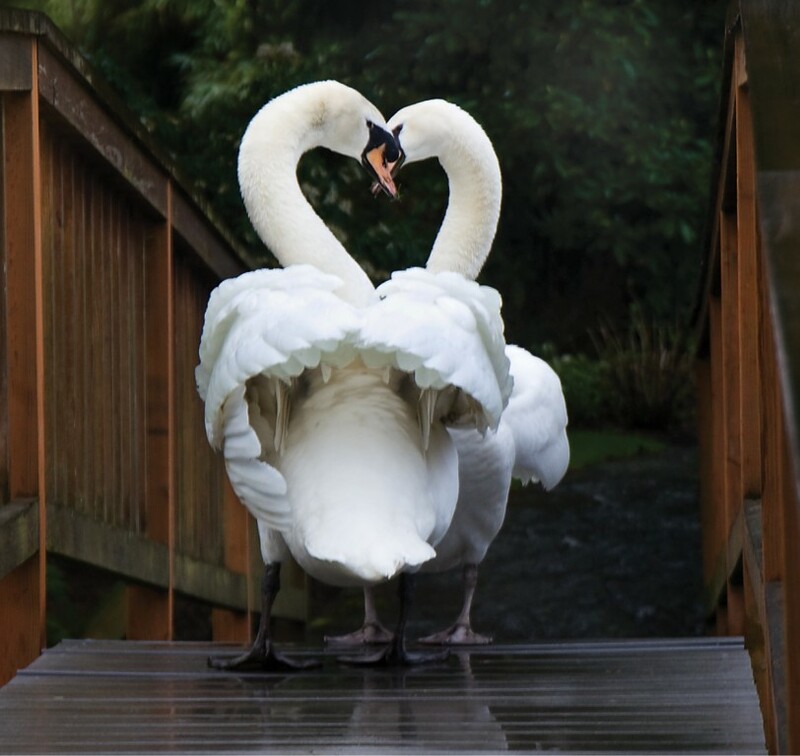 Enjoy Portland’s garden paradise on your wedding day and watch your dreams come true! At the bottom of the drive sits the Grande Estate, a welcoming facility that accommodates 240 guests for a hors d'oeuvre buffet reception or a dinner buffet reception. Lakeside Gardens features an open concept allowing your guests amazing views of the lakes, fountains, and gardens, featuring tall cedars and weeping willows which brings the outdoors in. The Terrace room features a graceful 17-foot arched ceiling and floor-to ceiling windows. The venue opens to a lovely terrace over the water’s edge. The adjoining Gazebo Room allows your guests to comfortably mingle and enjoy the lake, garden and gazebo views. In this area, guests will also admire your scrumptious wedding cake. A fountain on the lake provides a pretty backdrop for your cake-cutting photographs. And your spectacular buffet will seem all the more beautiful with the shimmering upper Lake in the background. The venue spills out on to a patio that accommodates additional lakeside seating. The Fireplace Room adjoins the main reception area and Gazebo Room. This space features a magnificent fireplace and marble and oak surround. This is where our black ebony baby grand piano resides. The piano is on casters and may be used during your outdoor ceremony or played during your reception. At Lakeside Gardens, we are primed to assist you in planning a dynamic event. Our luxurious facilities, flexible meeting spaces, and flawless attention to detail produce a framework that ensures success. From weddings to sales conferences and seminars, our expert event planners will coordinate every aspect of your event to ensure an unforgettable experience for your group.